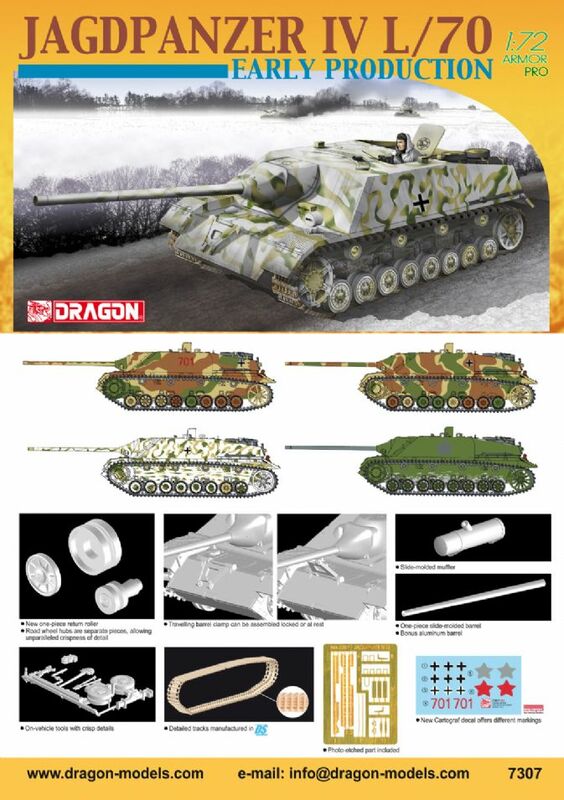 1st plastic version of this kit by Dragon! 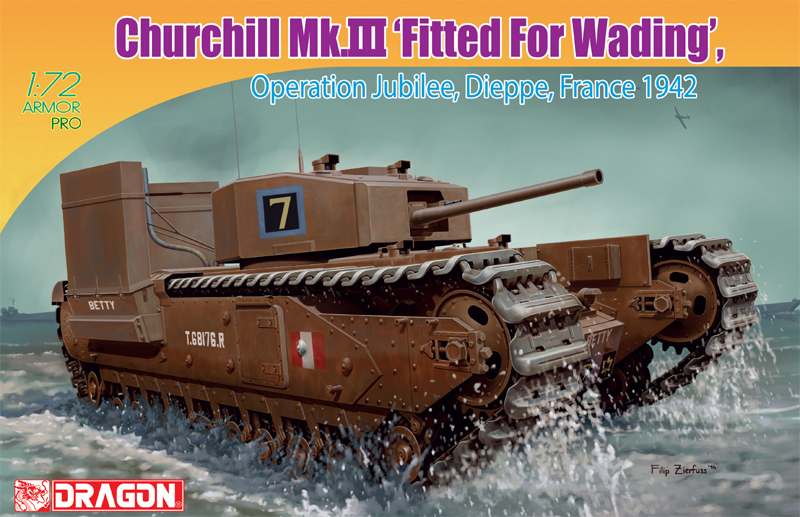 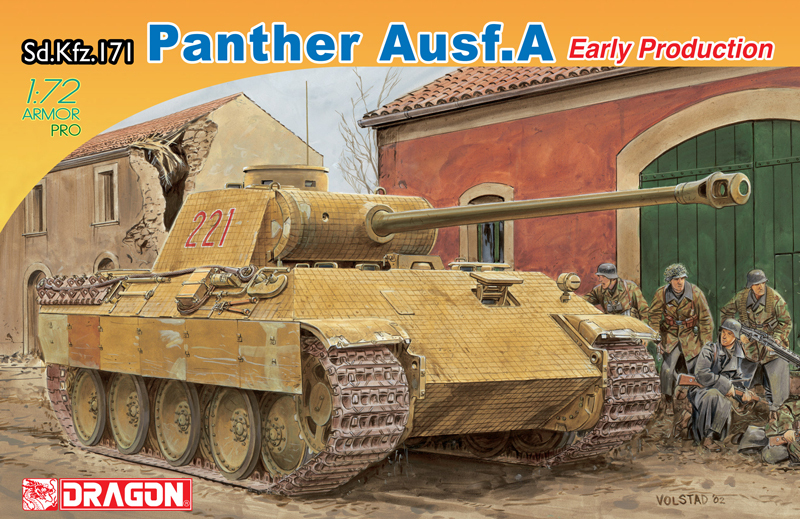 This new kit bears all the characteristic features of such an early vehicle, including four return rollers, Saukopf mantlet and cylindrical muffler. 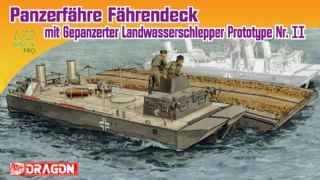 This model of “Guderian’s Duck” (so-called because the heavier long-barreled L/70 gun and thicker frontal armor caused a significant loss in mobility over difficult terrain) is finely detailed and is designed for ease of assembly. 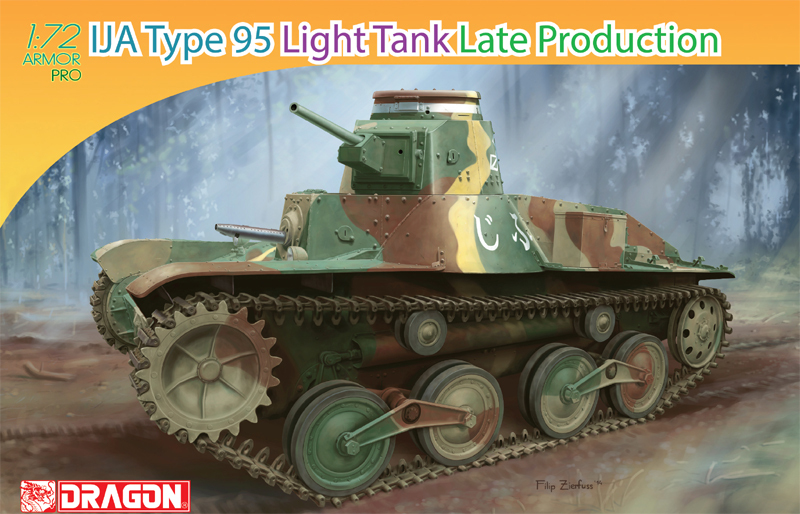 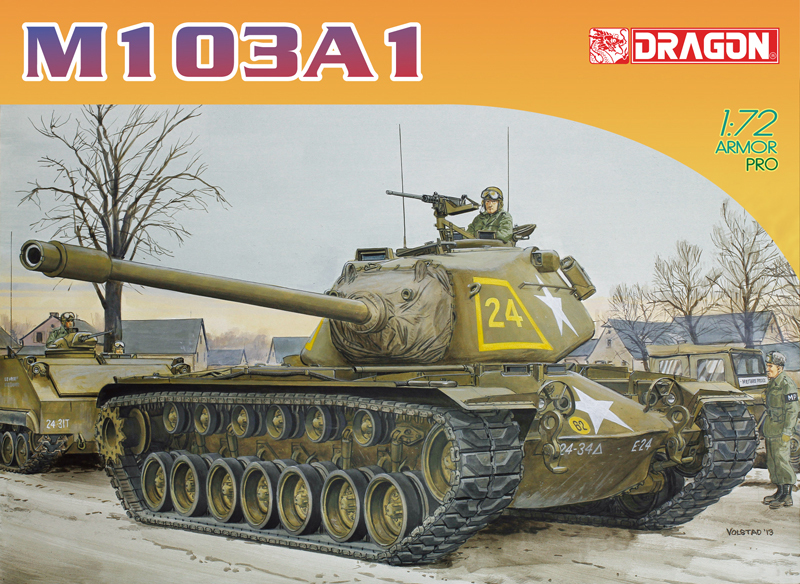 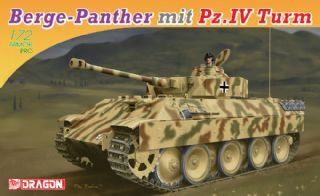 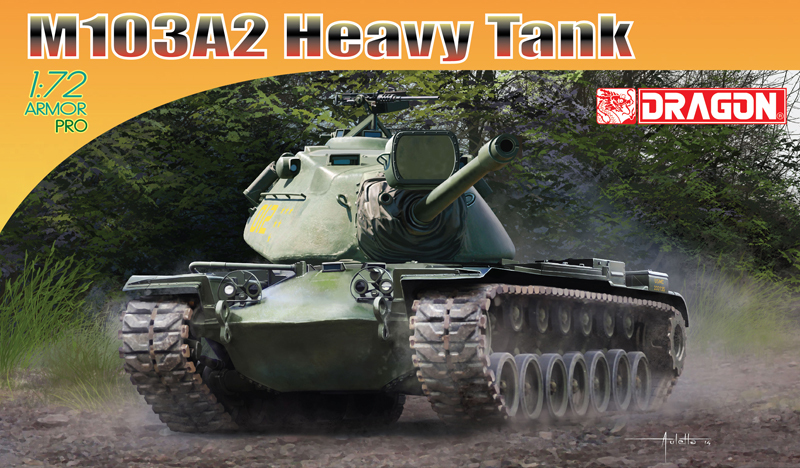 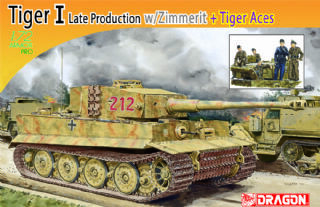 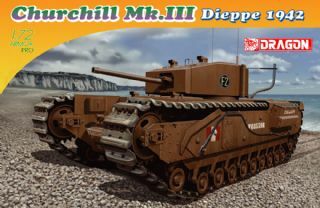 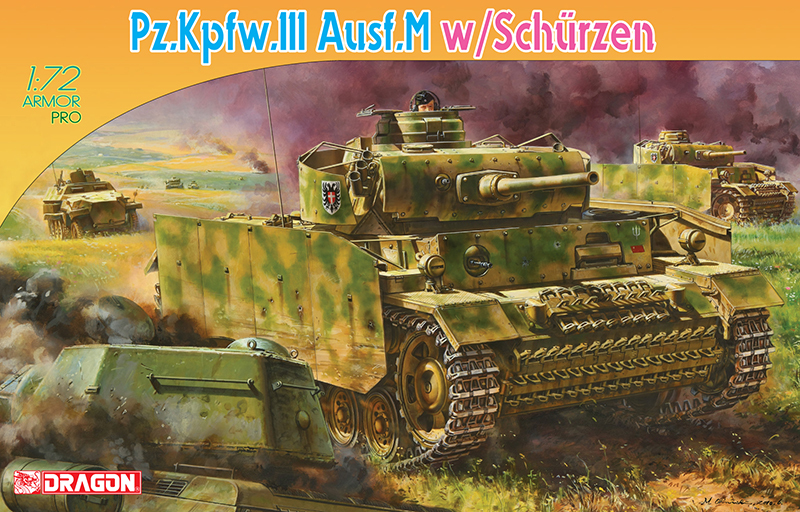 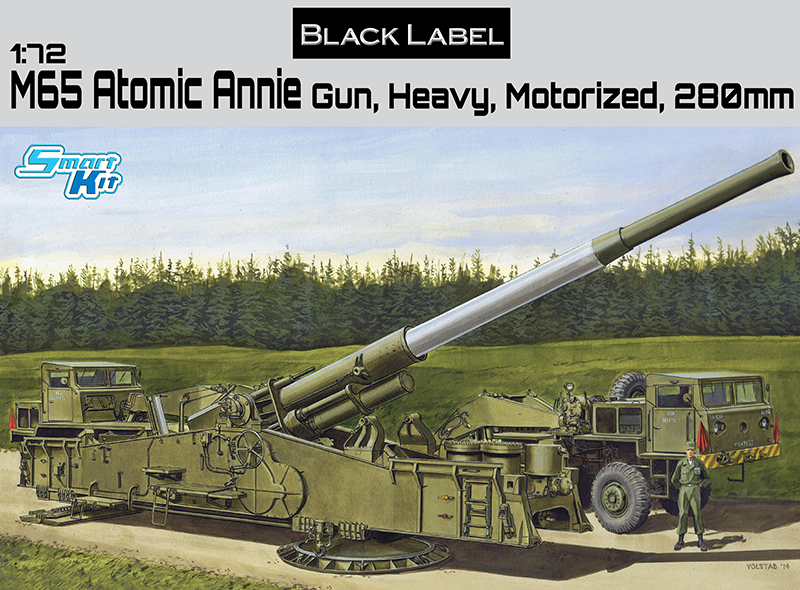 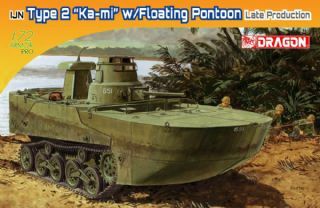 There are many incredibly detailed parts and options for modelers to enthuse over, in Dragon’s first ever plastic kit of this tank-killer variant.